Here are some handy Feeds. You can also get Email Alerts on them as well. Thanks for visiting Evergreen Bound. 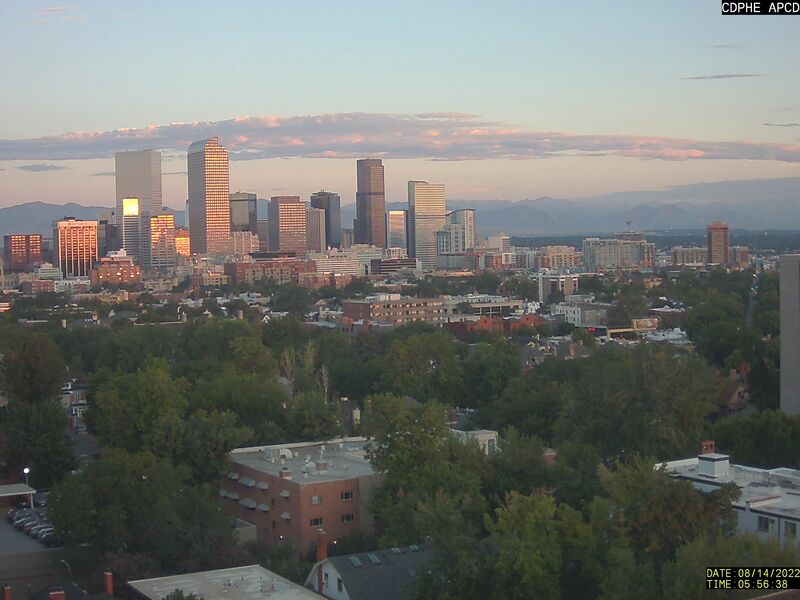 Live web camera showing downtown Denver, Colorado and the front range Rocky Mountains. Image refreshes every 15 seconds. Sure, if you think we need any others, please let us know!